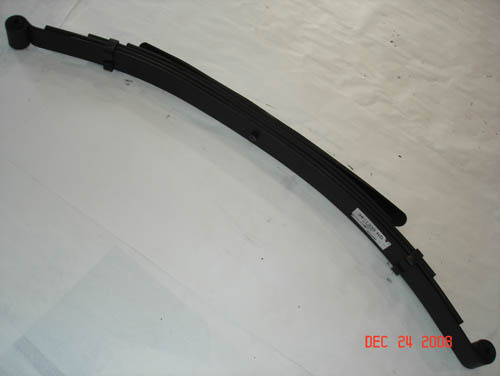 6 Leaf heavy duty front spring. Great for towing. Gives more than 2000 lbs weight capacity.